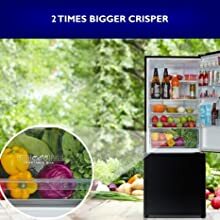 Description Overview LG GL-I292RPZL 260 Litres 4 Star Double Door Refrigerator presents to you an ultimate blend of power, precision and performance. This refrigerator offers stunning features with enhanced functionality. It constitutes of a Smart Invertor Compressor that performs an energy efficient performance. 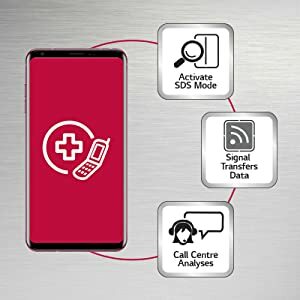 It offers a Smart Diagnosis System and an Auto Connect Feature makes it perfect for your modern kitchen and a must to buy product. 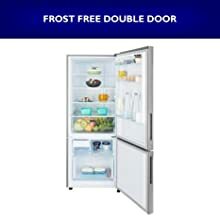 This 260 litre double door refrigerator works on Ice Beam Door Cooling technology. The shiny steel colour provides high glossy shine along with a royale handle and lock support feature. 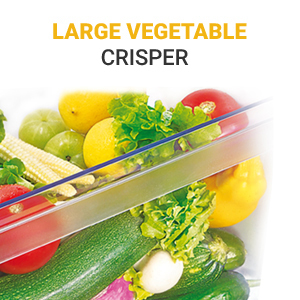 It has an anti- bacterial gasket, moist balance crisper along with a humidity controller. The 3 shelves units have been manufactured using toughened glass material. Auto Smart Connect No worries to spontaneous power cuts with your LG GL-I292RPZL 260 Litres 4 Star Double Door Refrigerator. This LG Frost Free Range of refrigerator works on the latest Smart Connect Technology. This technique helps refrigerator to perform a seamless operation even during power cuts. 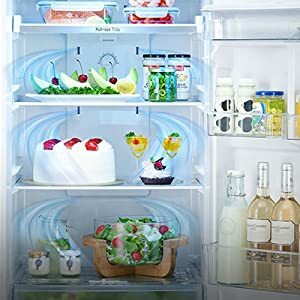 You just need to connect your refrigerator to your invertor and it automatically takes invertor power to run the refrigerator without any manual supervision. It consumes the power equivalent to 2 CFL’s during power cuts from your invertor. 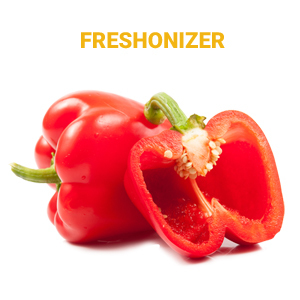 This swift uninterrupted refrigeration process helps to keep your food fresh and healthy. 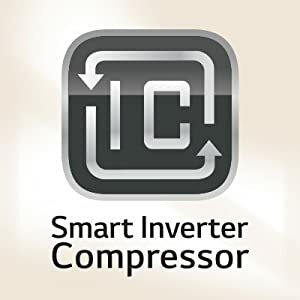 Smart Invertor Compressor A Smart Inverter Compressor is incorporated in LG GL-I292RPZL 260 Litres 4 Star Double Door Refrigerator. This highly efficient compressor designed for saving energy up to 48%. It automatically adjusts the cooling power in accordance to the amount of food kept in the refrigerator. This refrigerator provides super silent operation along with smart energy consumption. You will experience high end performance with premium convenience. Having trouble bending to pull out a heavy veggie tray? 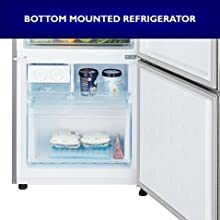 Take home the Haier’s revolutionary Bottom Mounted Refrigerator. 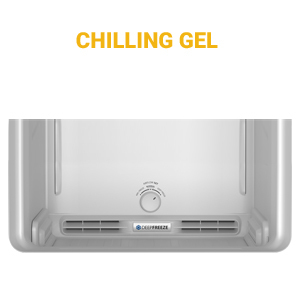 With 1 hour icing technology, 360 degree airflow and reliable 10 years warranty. Digital inverter technology automatically adjusts the compressor speed in response to cooling demand across 5 levels. It uses less energy, minimizes noise and reduces wear and tear for a longer-lasting performance. 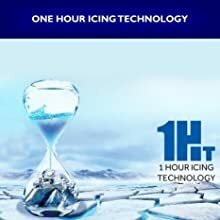 Delivers a rapid cooling performance to preserve food’s freshness, chill drinks and make more ice. At the touch of a button, power cool chills food in the fridge 31 percent faster and power freeze makes ice 31 percent faster . Note: Incase of any issue with the product, kindly contact brand at 1800 40 7267864.